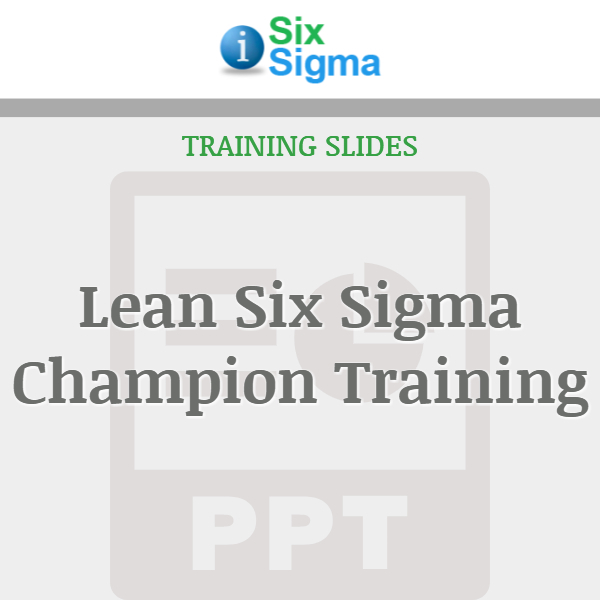 Lean Six Sigma Champions are key players in the success of any Lean Six Sigma deployment. 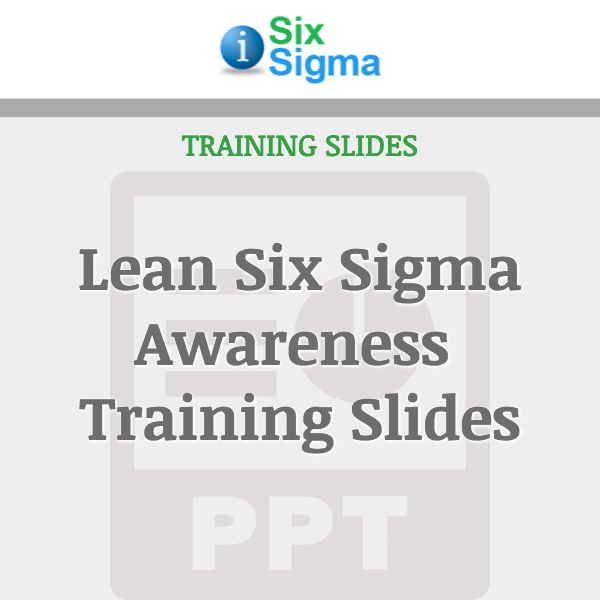 Lean Six Sigma Champions select projects and guide Lean Six Sigma trained Green and Black Belts. The Champion’s role also includes generating project ideas, prioritizing, assigning and tracking them to successful completion. 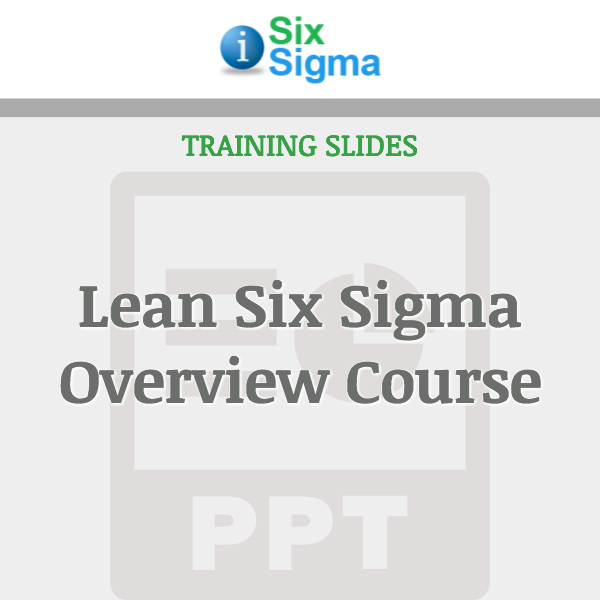 This 2008 Lean Six Sigma Champion training course provides the information needed to perform this function to the highest standards. 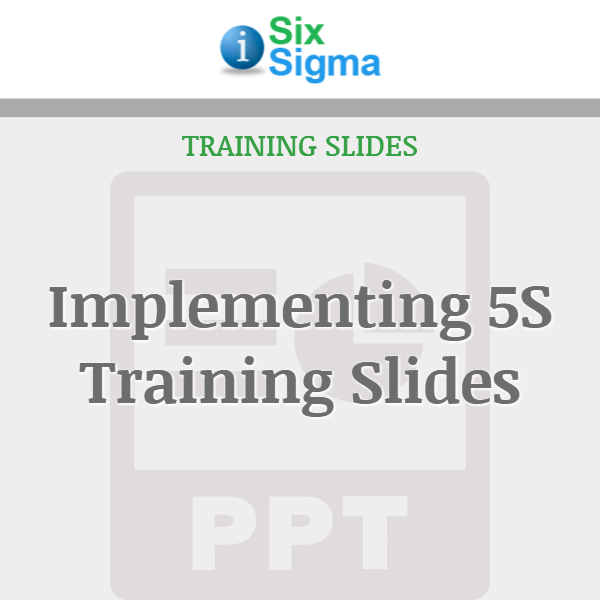 Training slides are geared for management and champions. 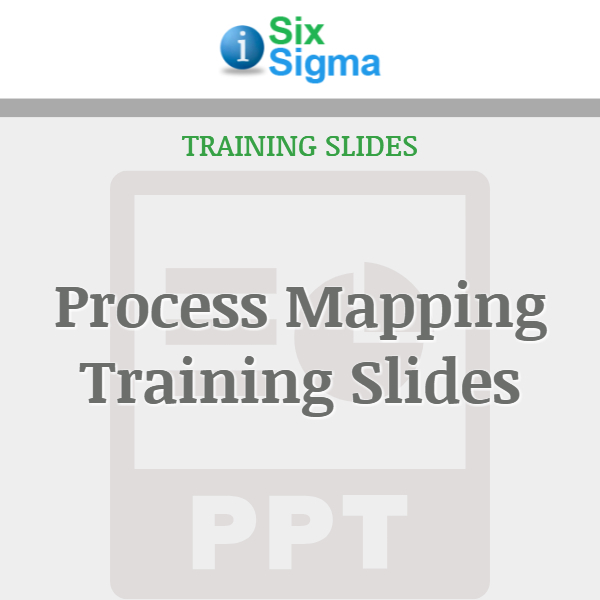 Attention Instructors: For information on purchasing multiple-user downloads of this product at a discounted rate please contact us. To print more than one copy of the material, please purchase the appropriate number of Self Print Licenses.